Engineered screeds to create specific gradients for showers, wet rooms, balconies and roofs. JJS FloorSpec specialise in Screeding, Showers, Wet rooms, Balconies and Roofs to falls and to meet specific gradients. 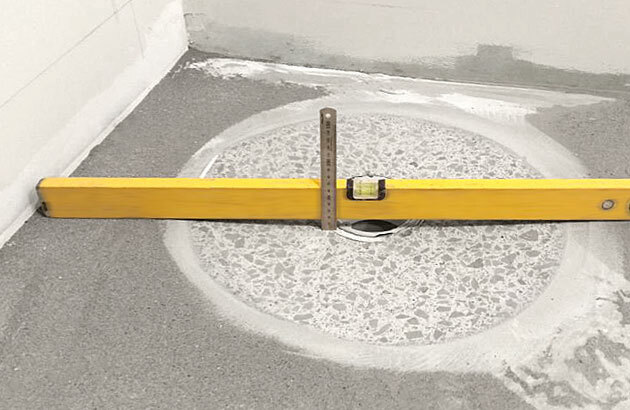 Showers and Wet-rooms – We use a combination of engineered screeds and quick hydrating sand and cement screed to create falls for tiling as well as vinyl application / overlay. 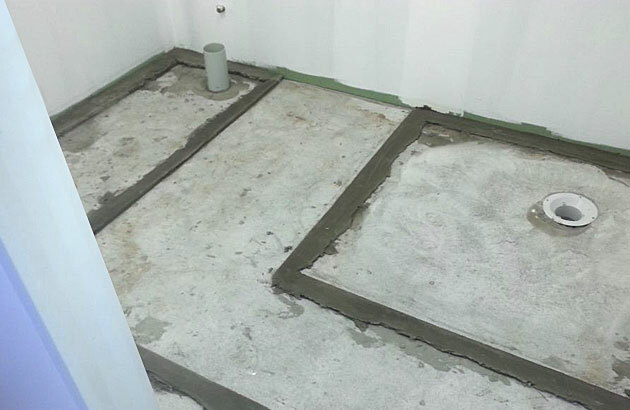 Balconies and Roofs – We use Sand and cement screeds to create falls as per council specification / regulation for the installation of waterproofing systems or tile application.